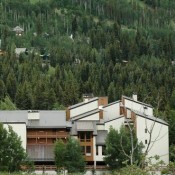 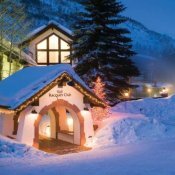 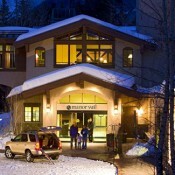 The lodging in Vail extend from the Racquet Club in East Vail on the Gore Range down to the western edge of the resort at the Cascade Village, a total distance of seven miles along I-70. 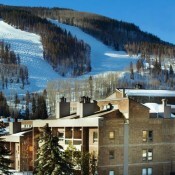 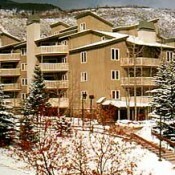 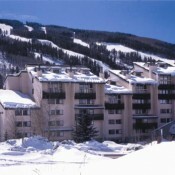 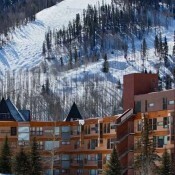 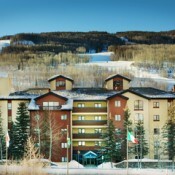 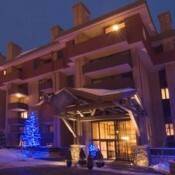 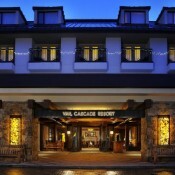 The vast majority of the lodging is found in a 1.5 mile stretch between Golden Peak, Vail Village and Lionshead Village. 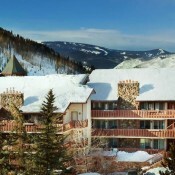 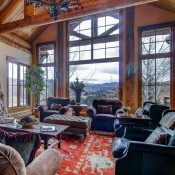 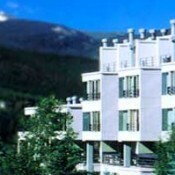 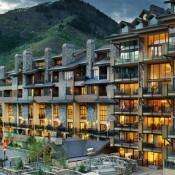 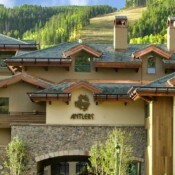 Lodging in Vail is as diverse as the slopes of the resort. 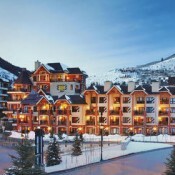 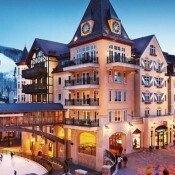 The resort offers world class accommodations ranging from moderate to luxury, hotels to five-star condominiums, and even some home rentals, Lodging in the Golden Peak area might include, but not limited to The Wren and the Manor Vail. 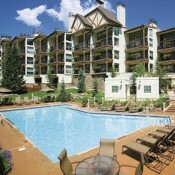 In Vail Village. 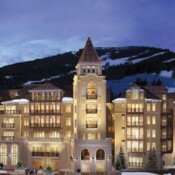 great opportunities might include the Tivoli, Village Inn, Evergreen Hotel, Sebastian, Sonnenalp, and the classic Lodge at Vail. 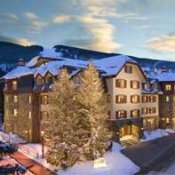 Lodging on your Loinshead wishlist should include the Antlers Lodge, Landmark, Lions Square Lodge, Montaneros, Vail International Lodge, Vail Spa, Marriott Hotel, and the five diamond Arrabelle Lodge. 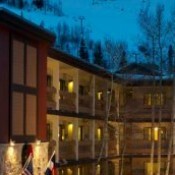 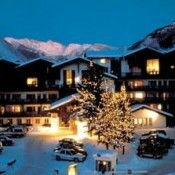 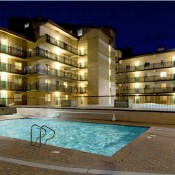 Most all lodging is considered ski in, ski out or slope-side accommodations. 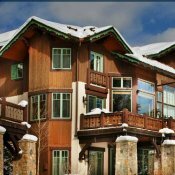 It is always best to view the properties using our lodging map in satellite mode to match the term with your expectation.